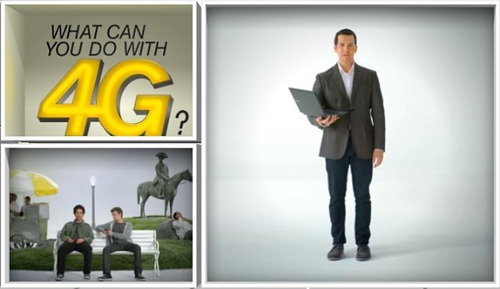 PC Mag took to the streets to test the download speeds of Sprint’s 4G network at various locations throughout the United States. Now granted, the article recapping their test results was published back in June, 2010 so a lot may have changed, but the news is still interesting. Out of all the places tested in the United States, the location with the fastest 4G download speed was mid-town Atlanta, Georgia. Good ol’ Altanta… where the traffic is thick and the internet is fast! The speed that was achieved in mid-town Atlanta on Sprint’s 4G network was 9.11 Mbits/sec. Since this data is from a few months ago (a lifetime with this technology), can anyone update us on locations that are getting faster than 9.1 Mbits/sec via 4G?